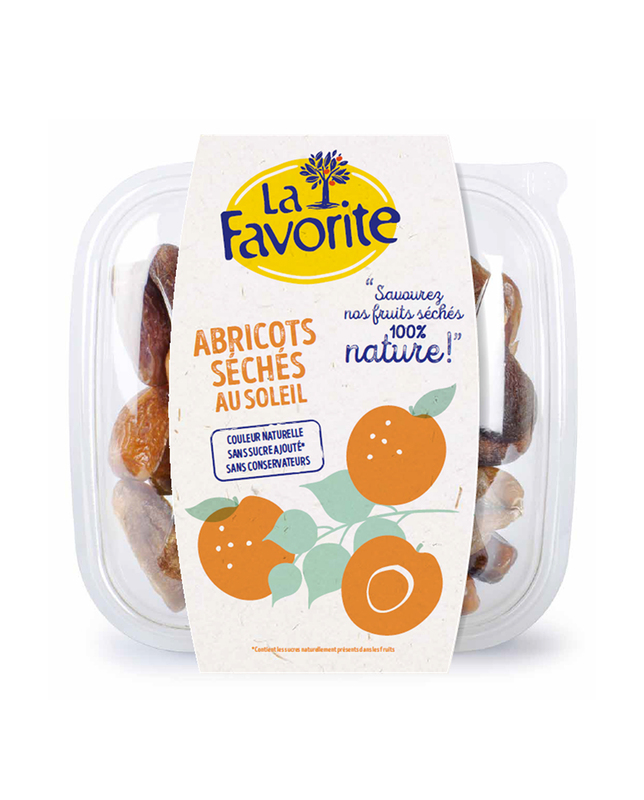 For more than 70 years, we have been selecting the best sourcing of our raw materials and developing sustainable partnership with all the actors involved in the dried fruit sector. 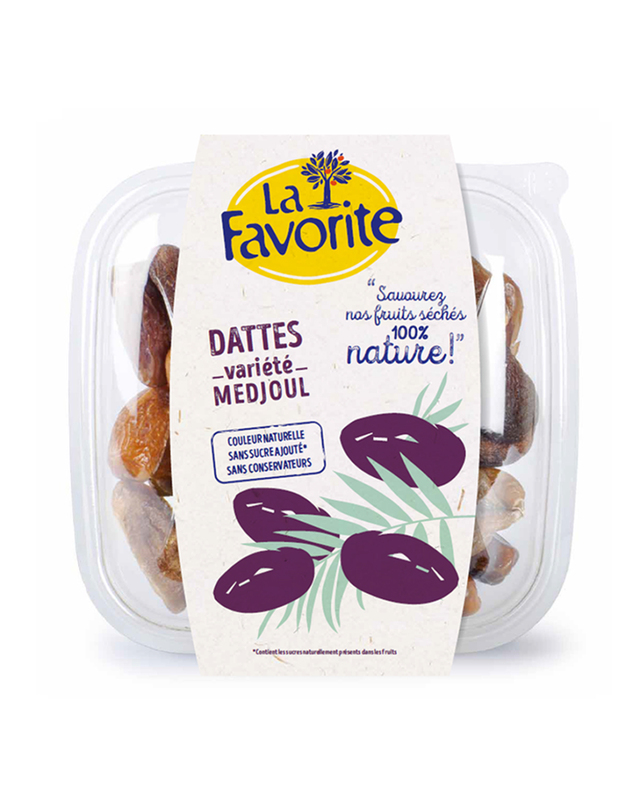 At maturity, a date is naturally dried on its branch, so we guarantee its conservation by identifying the right moment for harvest, simply! 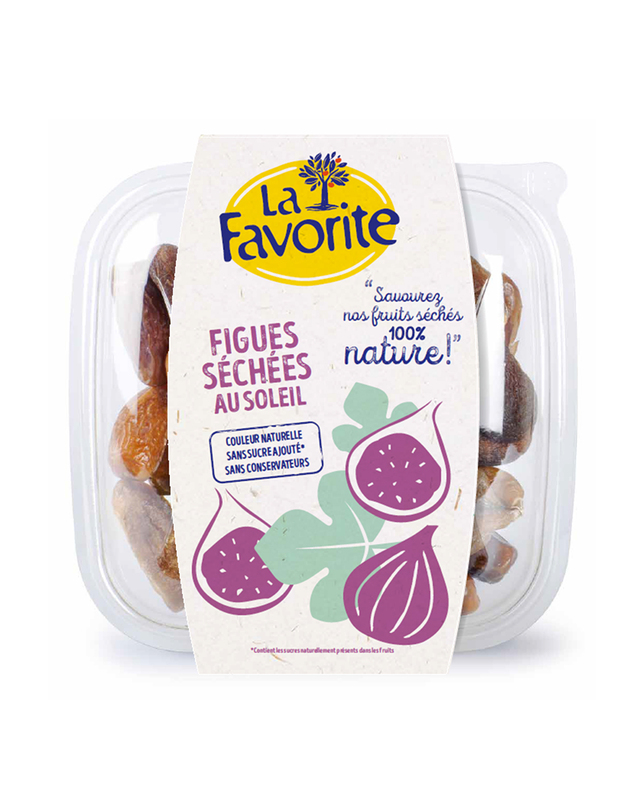 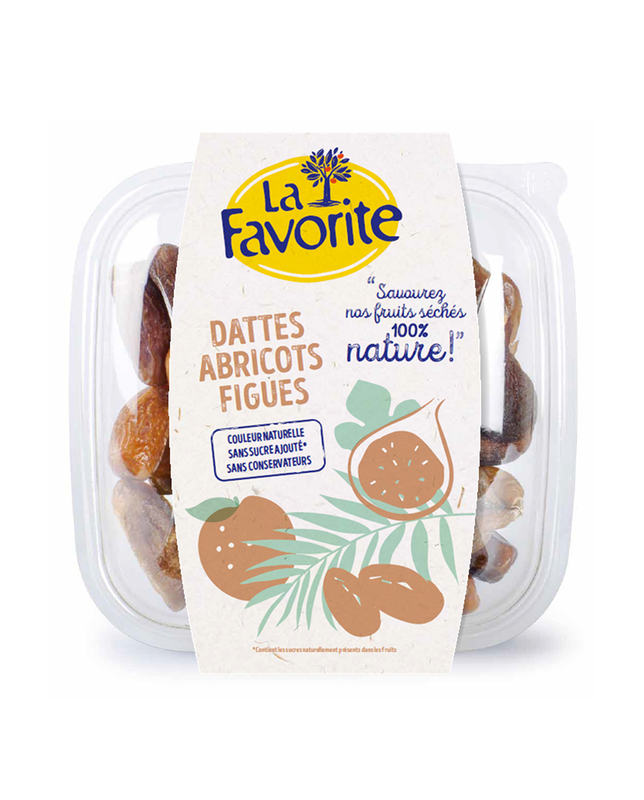 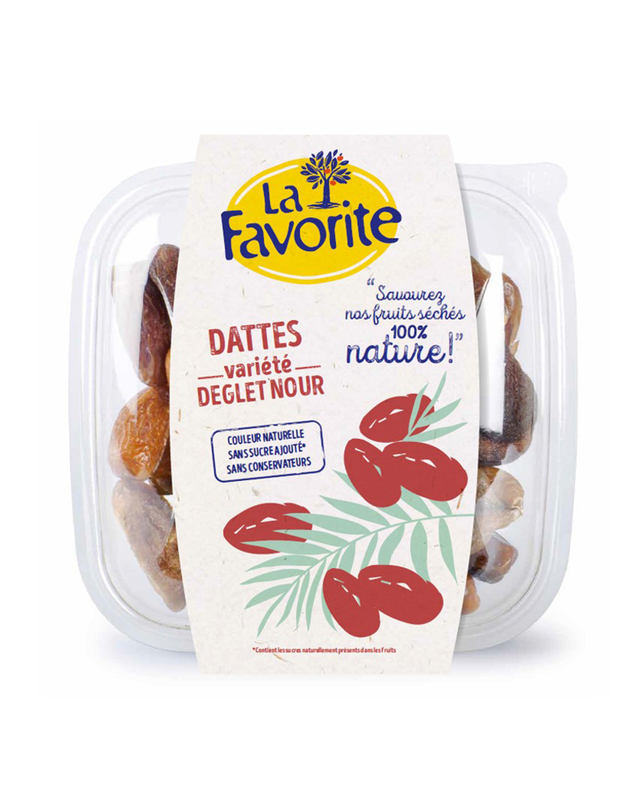 These Deglet Nour variety dates come from the oases of southern Tunisia.